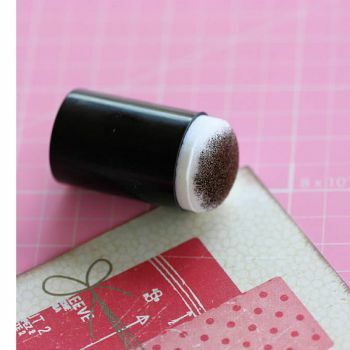 Essential Scrapbooking & Craft Tools can be found here! We stock a wide range of tools including micro snips, LED tweezers, tape cutters, eyelet setters, punches, sanding blocks, replacement blades, trimmers, craft staplers, paper cutters, scissors, craft knives and more. Not quite sure how to use all these tools? Visit our blog for tricks, tip & ideas. Click here to see our selection of high quality Die Cutting & Embossing Machines?